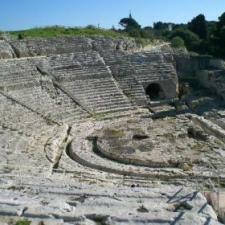 TRANSFERS AND EXCURSIONS IN SICILY. 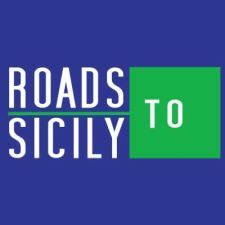 Welcome to the section "on-line purchases" of Roads to Sicily. 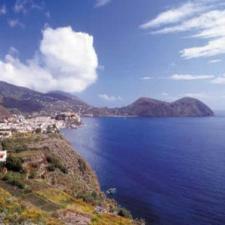 - Transfers on arrival and departure from Airports, Hotels and the main tourist destinations in Sicily. Booking is easy ... just click! 3. Click on " CALCOLA " ( CALCULATE) and check the price! 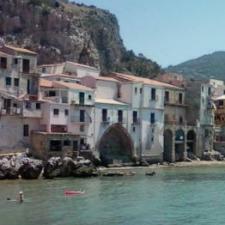 With Origin & Destination booking your transfer and excursion in Sicily has never been easier ! 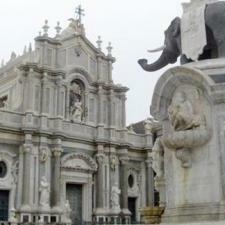 Choose online your transfer services from major ports and airports in Sicily. The service can be booked from Monday to Friday before 15:00 on the day before departure. Summer guaranteed bus excursions from May to Septempber departing from Hotels (or specified places) on the eastern coast of Sicily (from Catania to St. Alessio). The main tourist destinations of Sicily by private car and local guide for those who want more comfort to better enjoy the visits. Discovering the largest active volcano in Europe. Old and new lava flows. Extinct Silvestri Craters, famous for James Bond movie. You will certainly hear volcanic rumblings and get a whiff of the unforgettable sulphur smell. Browsing our map to discover the most interesting places in Sicily. 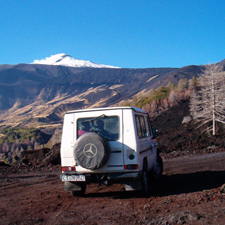 Roads to Sicily your partner DMC in Sicily.